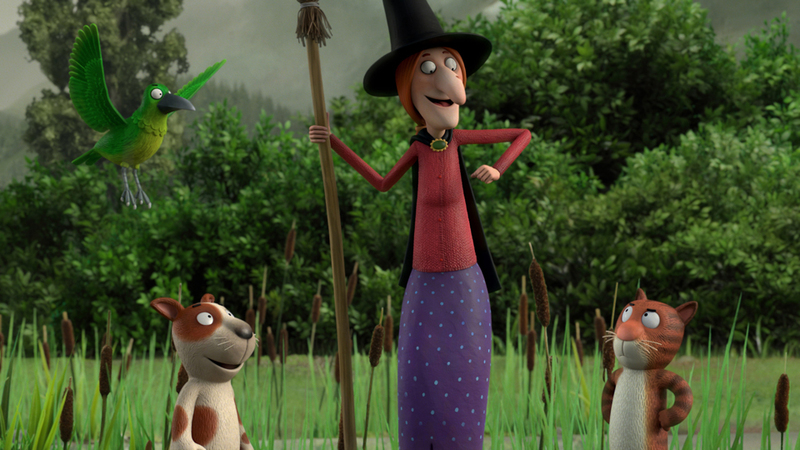 'Room on the Broom': A Perfect Halloween Treat! 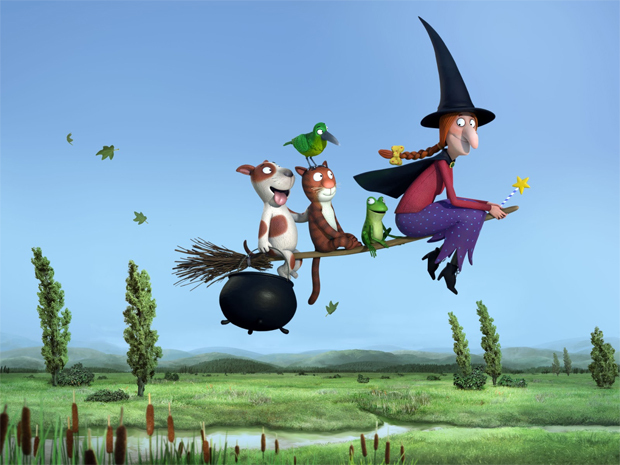 The team behind the two Gruffalo specials delivers another family gem, the charming CG-animated special Room on the Broom. They say it’s pointless to argue with success. 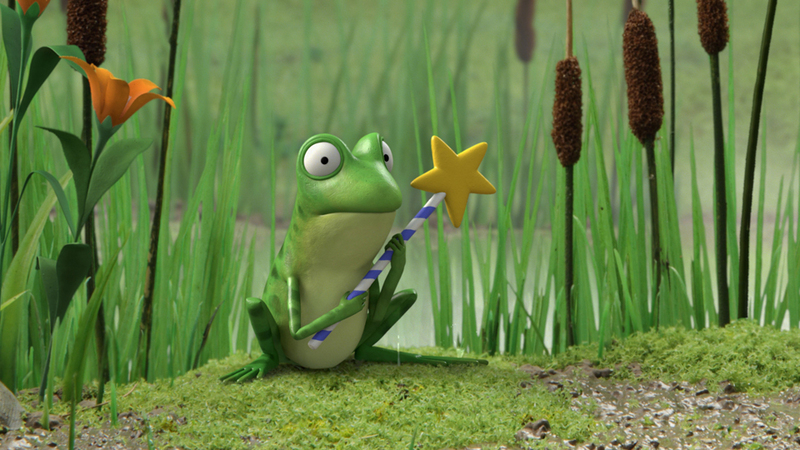 After producing two fantastic CG-animated children’s special based on children’s books, Michael Rose and Martin Pope are repeating their recipe for excellence. The duo, who gave us the award-winning TV specials The Gruffalo and The Gruffalo’s Child, both of which were showered with awards and praise from critics, are behind this year’s beautiful adaptation of Julia Donaldson and Axel Scheffler’s popular book Room on the Broom. 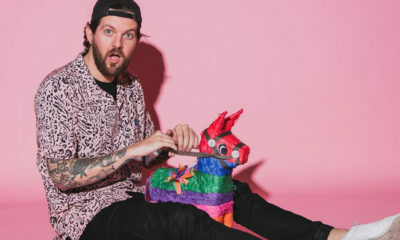 Produced by the talented team at Germany’s Studio Soi, the special first premiered on BBC One as part of its Christmas programming last year and also aired on Sprout in the U.S. in October (encoring on Nov. 29 and Dec. 7). Now the short, which is also out on DVD, is one of the titles that may be shortlisted for an Academy Award after getting a theatrical run in the U.S. in 2012. 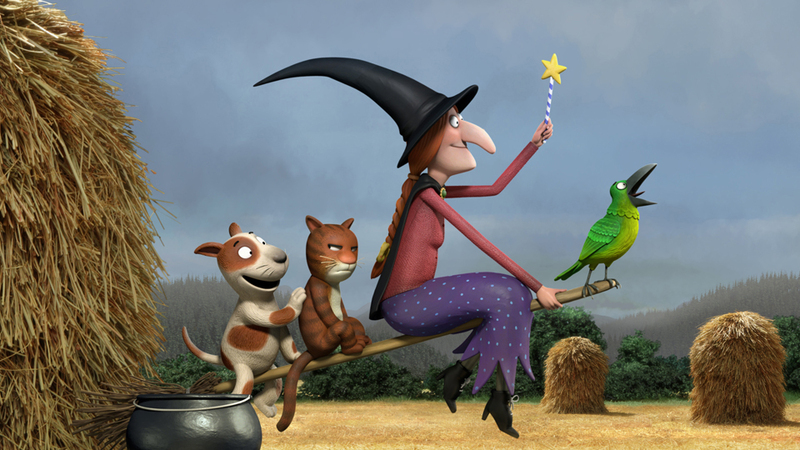 Directed by Max Lang, who also led 2009’s Oscar-nominated The Gruffalo, and Jan Lachauer, the short tells the story of a kind witch (voiced by Gillian Anderson) who invites a ridiculous number of animals to join her on her broom, and is eventually rewarded for her good deeds. 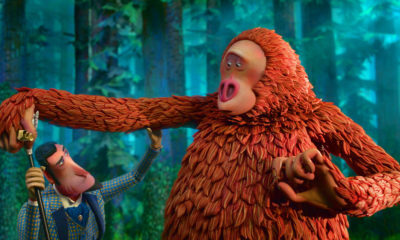 The largely British cast also includes Rob Brydon as the put-upon Witch’s Cat, Marin Clunes as the Dog, Sally Hawkins as the Bird, David Walliams as the Frog, Timothy Spall as the Dragon and Simon Pegg as the narrator. 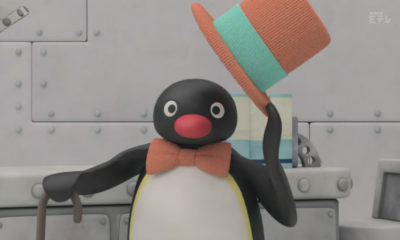 Rose and Pope, who also collaborated on Oscar-nominated feature Chico & Rita, decided to bring the project to animation around the beginning of 2011. 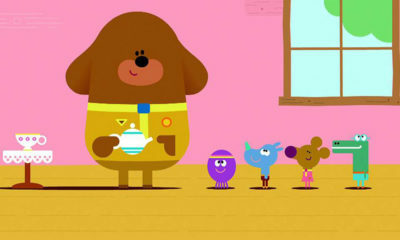 Rose says he loved the world created by Julia Donaldson and Axel Scheffler and had a feeling this follow-up to The Gruffalo would also work well as a one-off special. Rose praises the visually stunning work of director Max Lang and recent German Filmakademie Baden-Wurttemberg grad Jan Lachauer, who worked a crew of about 40 at Studio Soi to flesh out the story based on a 32-page picture book. “The book was the real foundation for the project, and we didn’t add any additional dialog, but Max was able to add a lot of backstory to the characters and really develop the relationship between the cat and the witch,” explains Rose. 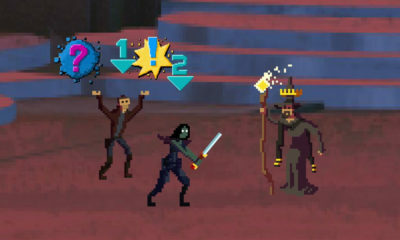 The TV special follows the narrative of the book very closely. That’s why in order to expand the content, the creative team focused completely on the characters—how each one’s personality influences the group dynamic on the broom, how they react to each other and how they grow together as a family. 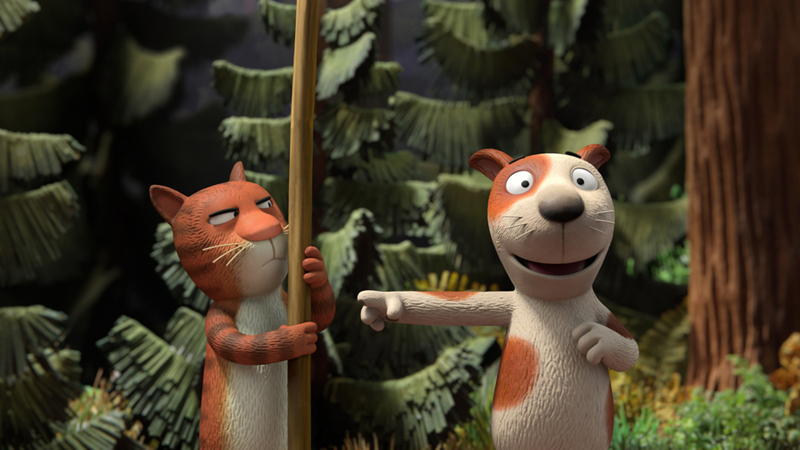 Also playing a crucial role is the music, which was composed by another Gruffalo veteran, René Aubry, in Paris. 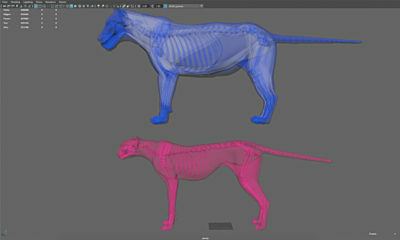 A team of up to 40 people worked on the short’s animation: The modeling and animation were done in Autodesk Maya, while details and textures were added in Mudbox. The rendering was mostly done in Softimage and the team used Combustion for compositing. Both Rose and Lang are very pleased with the performance of their charming Halloween tale all over the world. 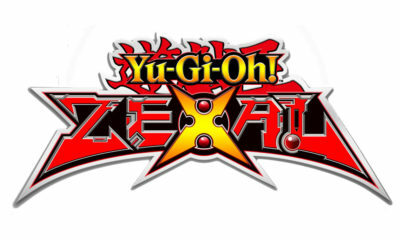 They are quick to give credit to their excellent team that exceeded their expectations. Lang says he’s especially proud of Room on the Broom‘s unusual star: “As a director and a father, I’m most proud that our female lead is not the typical cute little girl or beautiful princess, but a traveling middle-aged witch, who explores the world and helps others. 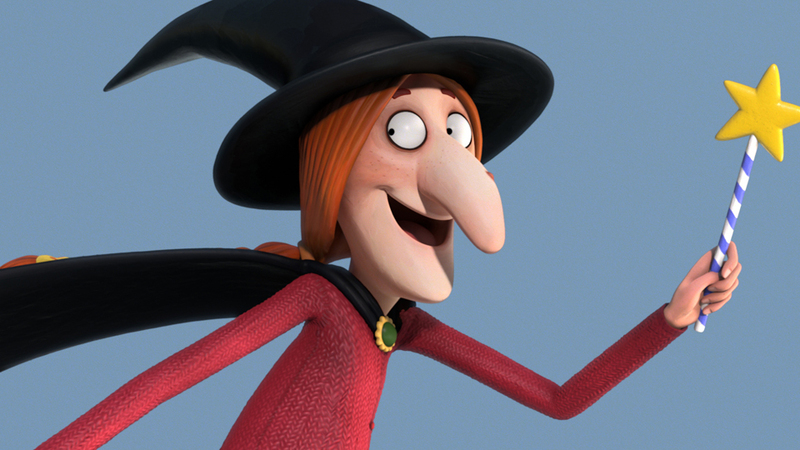 That’s the kind of character I want my daughter to grow up with!” Let’s hope audiences will fall under the spell of this unusual tale for many Halloweens to come. 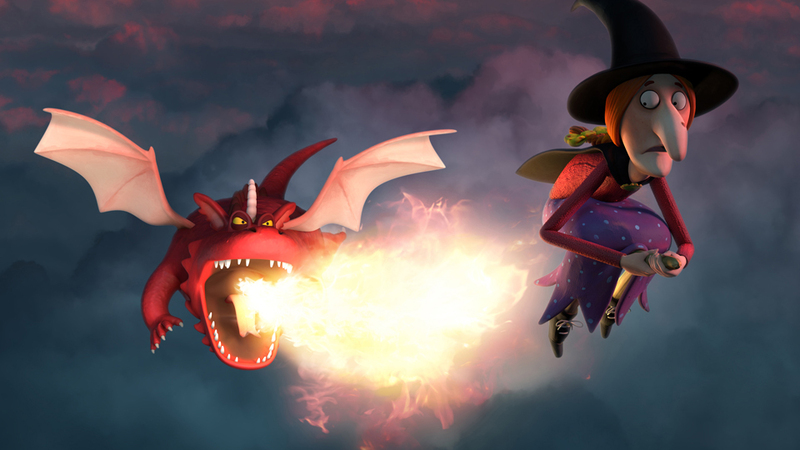 Room on the Broom is currently available on DVD (NCircle, $9.99) and will air on Sprout in the U.S. on Oct. 30 and 31, Nov. 29 and Dec 7. 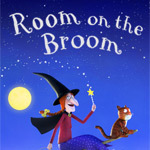 Room on the Broom apps ($4.99) are also available through the App Store, Google and Amazon.